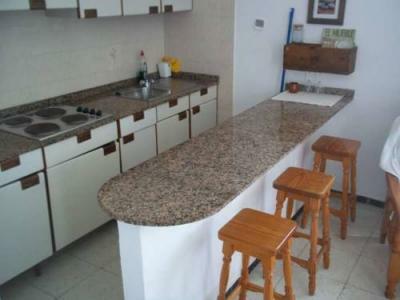 Berzola offers accommodation in Orzola, 39 km from Puerto del Carmen. Charkko offers accommodation in Orzola, 39 km from Puerto del Carmen and 25 km from Costa Teguise. Lolorzo offers accommodation in Orzola. 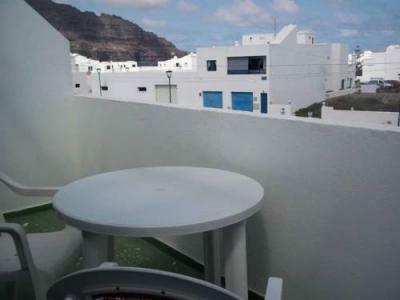 The property boasts views of the sea is 39 km from Puerto del Carmen.